Ask Us Anything... Yet Again! Get Exclusive Bonus Content on Patreon! We're making some serious moves at The Drew Reviews. You might be wondering why we won't be hosting the show on SoundCloud anymore. Here's an FAQ on what's up with that. 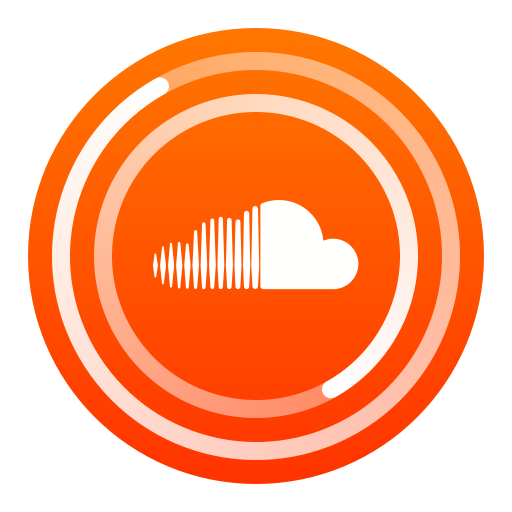 A: If SoundCloud was the app or service you used to follow and listen to The Drew Reviews, you'll have to find another way to follow and listen. If you don't use SoundCloud, this will not affect you. Q: How will I get new episodes if they're not on SoundCloud? A: You can always get them right here on thedrewreviews.com, of course. But y'know that whole "Subscribe" thing we mention on every episode? Do that! IT'S FREE! A: On iTunes/Apple Podcasts, Google Play, Overcast, Stitcher, or pretty much any podcast app on an app store near you. Just not SoundCloud. Q: Why are you changing hosts? A: SoundCloud has been on the financial rocks for a few years. Recently SoundCloud had a meeting to see if they could secure the emergency funding to stay open. They got the funding, but the previous CEO was benched in favor of the dude who used to run Vimeo. Maybe SoundCloud will improve and start making some money. But if not, we wanted to make sure our audio files and RSS feed were in a place that felt safe. SoundCloud lacks some features we want to implement. Over the next month or so, our episodes will eventually disappear from our SoundCloud page. We don't expect any major technical hiccups during this process, but please let us know if you experience an interruption in your subscription! We need your thoughts on funding and Patreon! For the weekend of July 23, Drew will one busy beaver at San Diego Comic-Con. So instead of taking a week off for Comic-Con like we did last year, we'd like to release our first official Q&A episode! Starting RIGHT NOW, you can ask us literally anything. Submit questions any way you like! You can always hit us up on Twitter, Facebook, the comment section below, or just use the contact page above. Ask as many questions as you like, and don't be afraid to ask about odd topics! I'll even answer cooking advice questions. Seriously. If you guys submit enough questions, you can look forward to hearing the answers on July 23. If you're reading this, you've found the new official website of The Drew Reviews Podcast. For the time being, there won't be much activity here. We are currently still using CHUD.com as our de facto home. But that won't last forever, and we've decided to build our very own place to call home. It will continue to grow and improve in the weeks to come. In the meantime, be sure to subscribe to the show on Apple Podcasts! Give us a rating and review, too! Thanks for taking the time to visit our new official website. We'll see you soon.